History has just been made in the US judicial system. 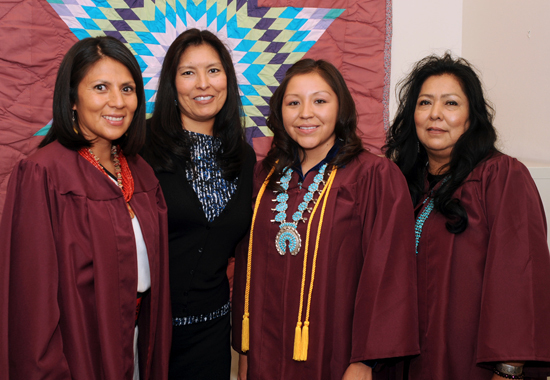 They have appointed their very first female Native American Federal judge, in Arizona. 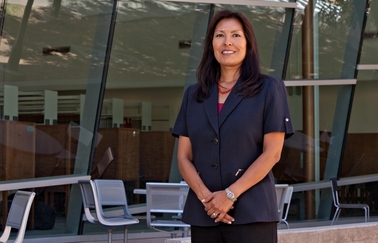 Her name is Diane Humetewa, she is from the Hopi tribe, and she is a is a former U.S. attorney for the District of Arizona and has been a prosecutor and judge for the Hopi tribe. Congrats to #Arizona‘s Diane Humetewa – confirmed today as the first Native American woman to ever serve on the federal bench! Finally the issue of representation is being taken seriously, and this is a major milestone for members of the Native American communities who will benefit not only from having Diane as their representative as a federal judge, but because of her expertise on Native American legal issues. Humetewa served as U.S. attorney for Arizona between 2007 and 2009. 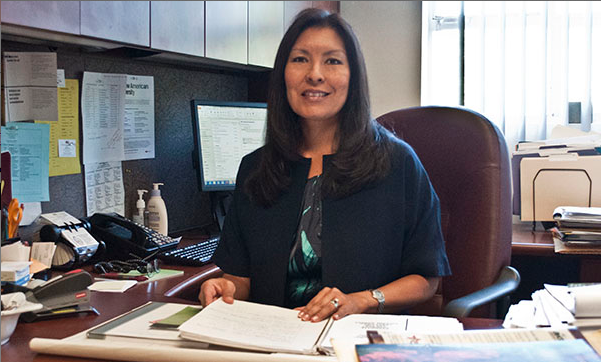 She was the first American Indian female to be appointed as a U.S. Attorney in 2007. This is only the third time in US history that a Native American has served as a federal judge. The vote made on Wednesday May 14 passed 96-0 and confirms the former U.S. attorney to the U.S. District Court for the Court of Arizona. Arizona is one of the busiest federal court districts in the nation. Its caseload is heavy not only because of population growth, but because of the amount of federal and tribal lands and because the state sits on the Mexican border. Aside from her legal duties, Diane is also the Arizona State University Special Advisor to the president for American Indian affairs. “I feel privileged to serve in this new capacity and I am certainly grateful for all of the support that the ASU community offered me throughout the confirmation process,” she said. Diane received her juris doctor degree in 1993 from ASU’s Sandra Day O’Connor College of Law and her bachelor’s degree from ASU in 1987. She has served on the Sandra Day O’Connor College of Law Indian Legal Advisory Committee since 1997. She will step down from her academic teaching role for her new federal judge position. To see a woman making history like this is so exciting and inspiring! All it takes is one woman. One to break the mold of what we thought was never possible, to then pioneer the way forward and be the representative that so many people need. Being that type of pioneer isn’t easy, and clearly it takes hard work, as evidenced by Diane’s impressive resume. These are the types of men and women we are rooting for in life and around the world. Well done to the senate for making an historic and meaningful vote this week. We hope the appointment of Diane Humetewa will open up so many possibilities and break down barriers between Native Americans and the rest of America.